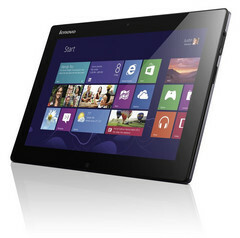 Lenovo announced the affordable IdeaTab A2107 tablet back in August of this year. The entry-level device is apparently “designed for on-the-go reading, Web browsing, and email”, and is now available for purchase in the United States for $149.99. 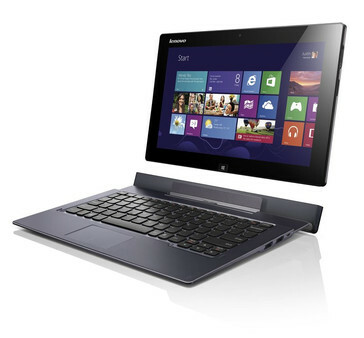 Moving up the price ladder, the IdeaTab Lynx hybrid device is based on a Windows 8 operating system and comes with an optional base (detachable keyboard). According to a report from Liliputing, the Lynx is now up for pre-order for $599 from online retailers Newegg and NCIX in Canada; B&H and Mwave in the US. 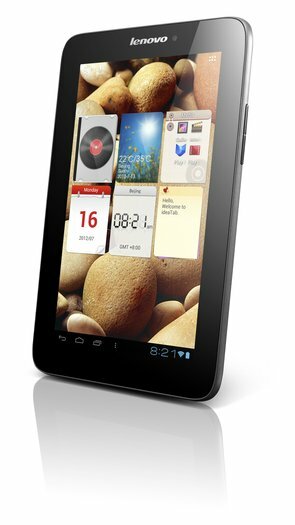 Just to jog your memory, the budget-friendly A2107 slate PC is equipped with a 7-inch multi-touch (4 points) capacitive display of 1024-by-600 pixels native resolution, a single-core ARM Cortex A9 processor clocked at 1GHz and an Android 4.0 Ice Cream Sandwich operating system. Furthermore, users are supposedly provided with 512MB of internal RAM and 8GB of built-in flash storage. Other specs include Wi-Fi, 3G (option) and Bluetooth 4.0 modules, an integrated FM radio, stereo speakers and up to 10 hours of battery life. The Chinese electronics manufacturer unveiled the IdeaTab Lynx last month (October) and claimed it is aimed at business professionals on-the-move. 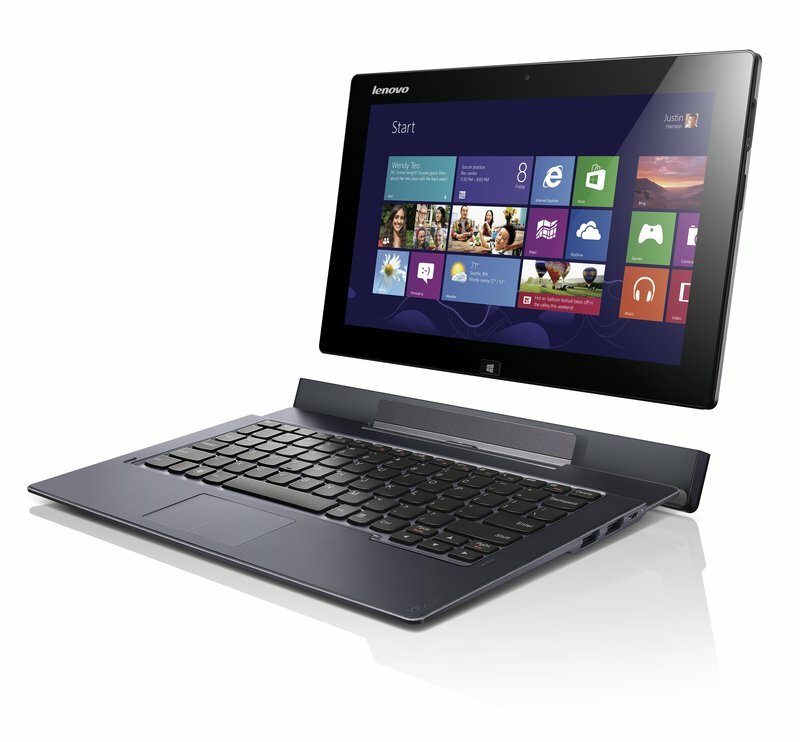 Apparently, the laptop-slash-tablet is driven by a Dual-Core Clover Trail Intel Atom central processing unit and sports an 11.6-inch In-Plane Switching (IPS) capacitive display with a maximum supported resolution of 1366-by-768 pixels. Moreover, the Lynx features 2GB of RAM, a 64GB Solid-State Drive (SSD), a microSD media card reader slot for extra storage and a 2MP front-facing web camera for video conferencing and a 6800mAh battery that supposedly lasts for around 8 hours on a single charge. The optional keyboard base, which will reportedly set you back $149, incorporates a secondary battery (up to 16 hours of autonomy/two batteries). 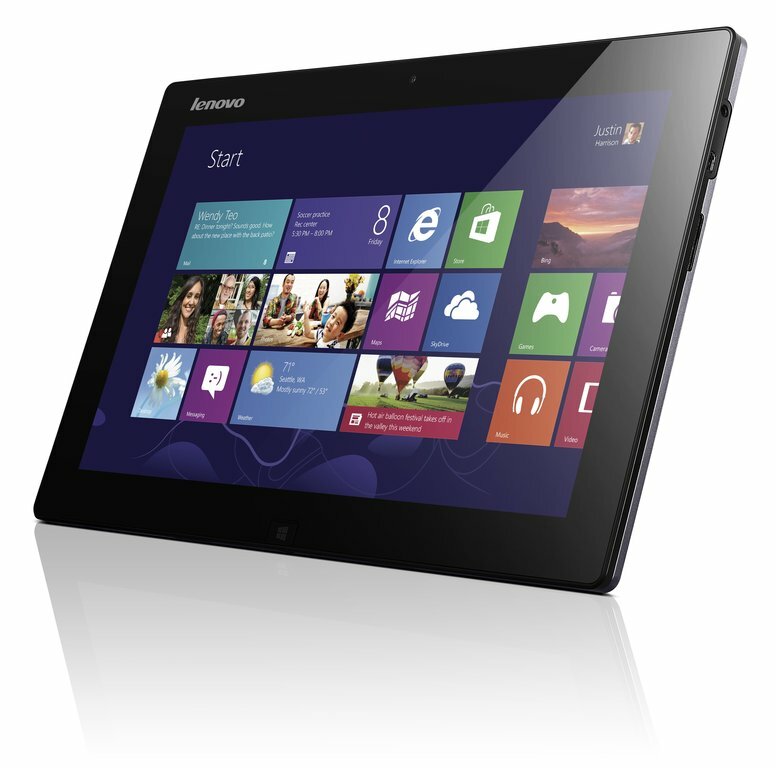 Lenovo is expected to start shipping the IdeaTab Lynx sometime this month.